Look chic and trendy when you go grocery shopping with this Ribbon Grocery Shopper. 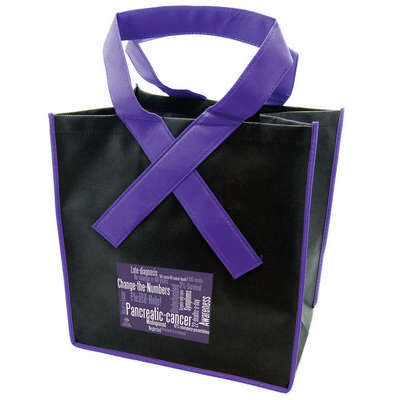 This Grocery bag is made from 90GSM non-woven polypropylene. 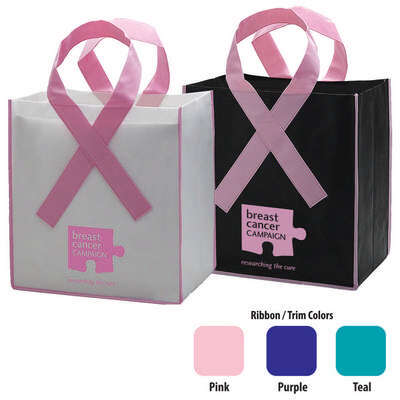 The Grocery bag is reusable and easy to wash by hand. 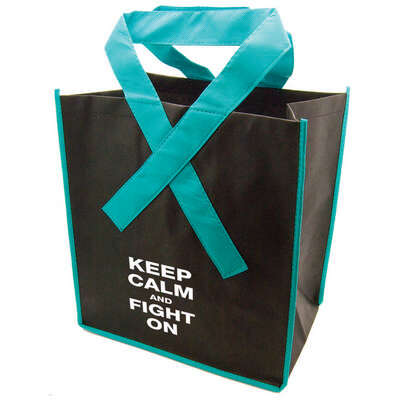 Take along this Shopper bag for your Grocery or Shopping needs or to carry small items. 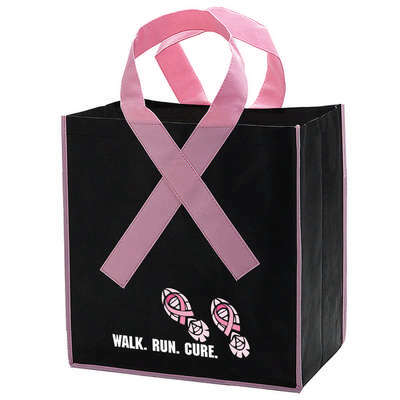 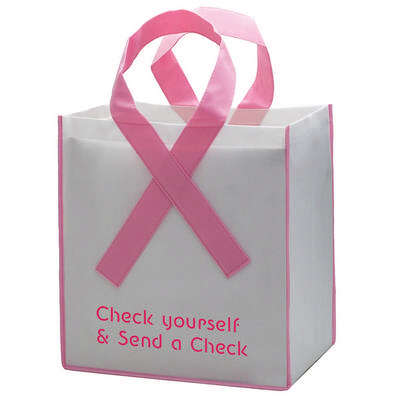 You can also imprint your company's logo onto this Grocery Bag to help promote your brand promotions.